Tesaflex® 4252 is made from PVC plasticized tape of high flexibility and good electrical properties. The tape carrier, coated in modified adhesive mass based on rubber and resin, provides good adhesion and resistance to ageing in most applications. 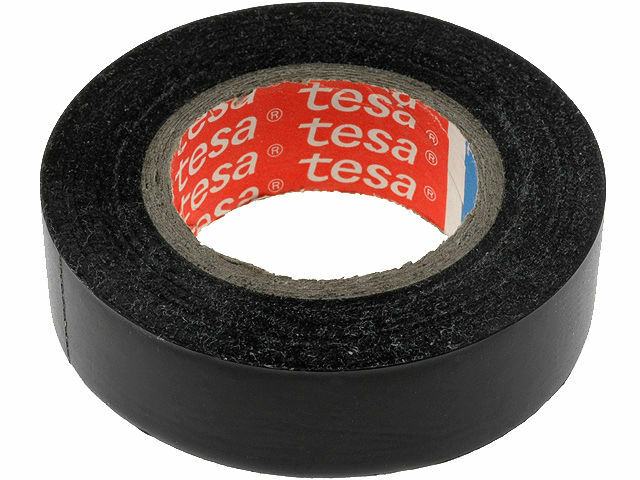 Tesaflex® 4252 tape is suitable for use in electrical insulation. Available in a wide range of colours, it also allows for decorating or colour marking of, for example; pipes, cables, etc.